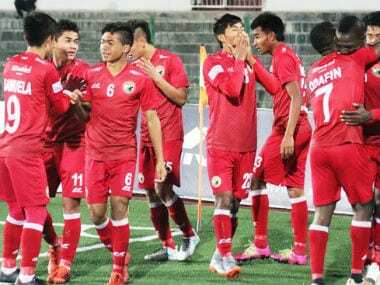 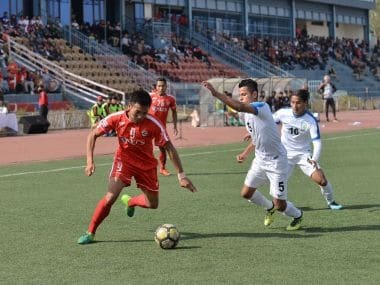 The halftime stats showed that Aizawl FC had a better possession rate but it was the young Indian Arrows who showed more intent and eagerness to score. 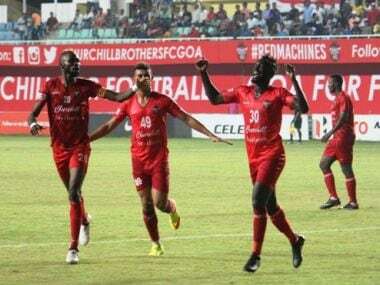 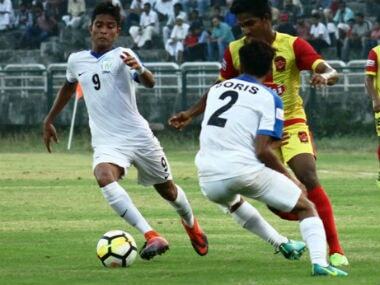 Churchill Brothers defeated Indian Arrows 2-0 to register their third successive win in the Hero I-league, in Vasco, Goa on Monday. 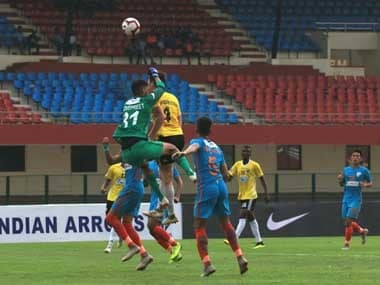 The win took Neroca's tally to 18 points from nine matches, one point less than East Bengal who are second but have played one more game. 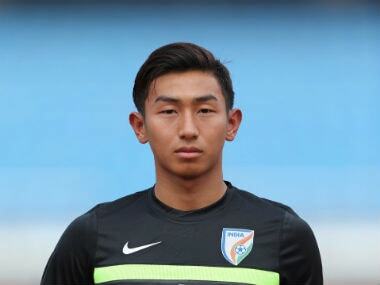 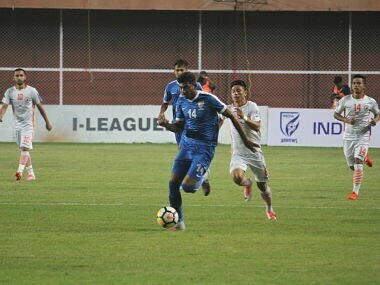 Abhijit Sarkar, who scored his first goal in the Hero I-League on his birthday against NEROCA FC, calmly slotted the only goal of the match. 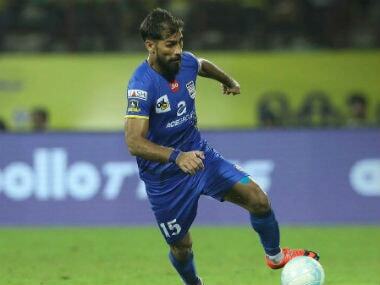 As the action shifts to the fourth week of the tournament, here are some of the talking points from week 3 of ISL. 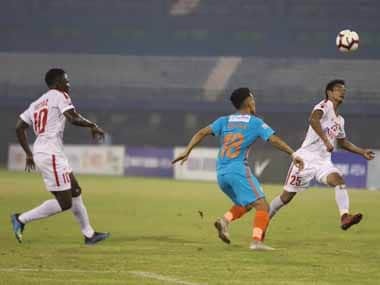 After their first match at home, ATK will be on the road for three back-to-back away games beginning with Jamshedpur FC, Chennaiyin FC and Mumbai City FC.